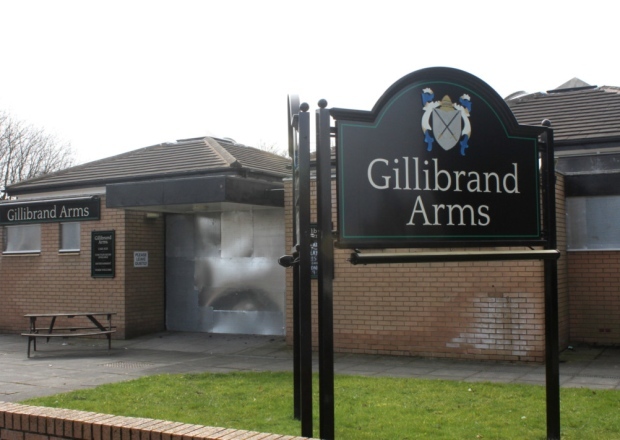 The Gillibrand Arms on Collingwood Road is currently closed and subject of plans to redevelop the site, demolish the pub and build new housing. 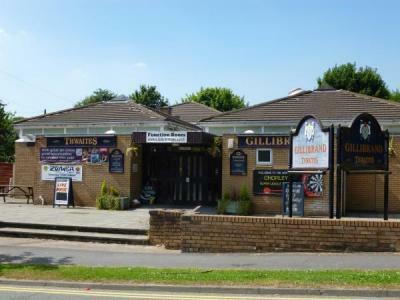 Locals campaigned against its closure as the press release below records, but to no avail as the pub is now long gone having been replaced with affordable housing. A pub at the centre of a community campaign has been closed and boarded up. 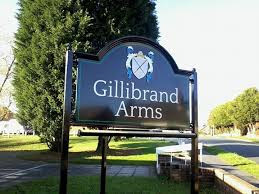 The Gillibrand Arms became the borough’s first Asset of Community Value application when campaigners got together to save the premises. A planning application has been submitted by Chorley Community Housing (CCH) for the Thwaites-owned Collingwood Road pub, which has put it up for sale subject to planning permission. 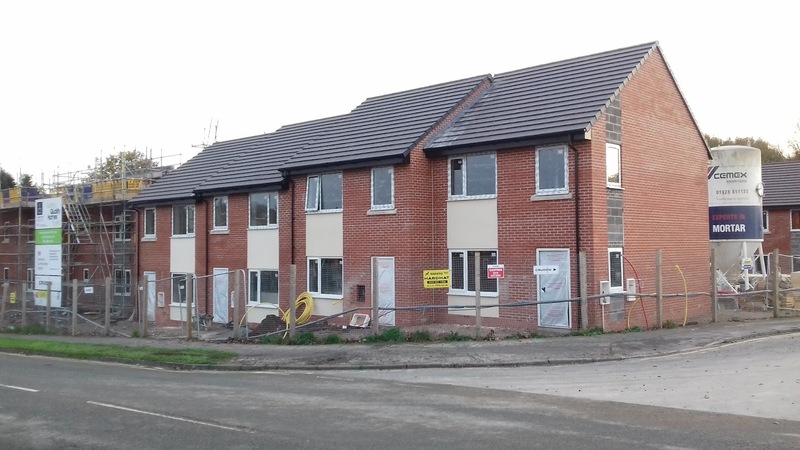 It is understood it will cost CCH £350,000 to buy it. 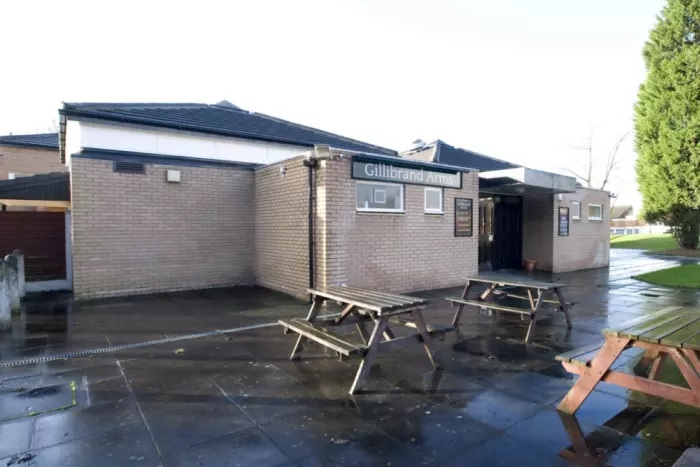 There are fears it may now be targeted by vandals as a decision over its future is made. 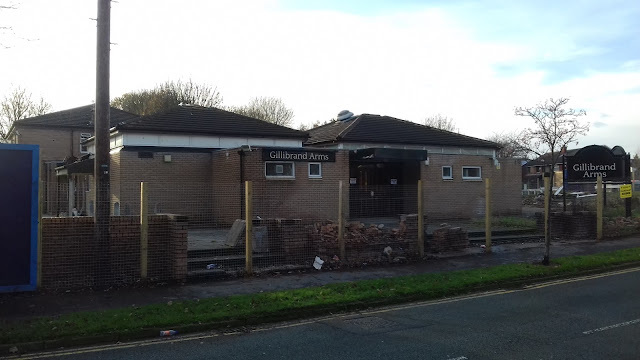 Ward councillor Ralph Snape, who is backing the campaign, said: “I’m not happy because my main concern now is, are we going to get vandals and people like that? 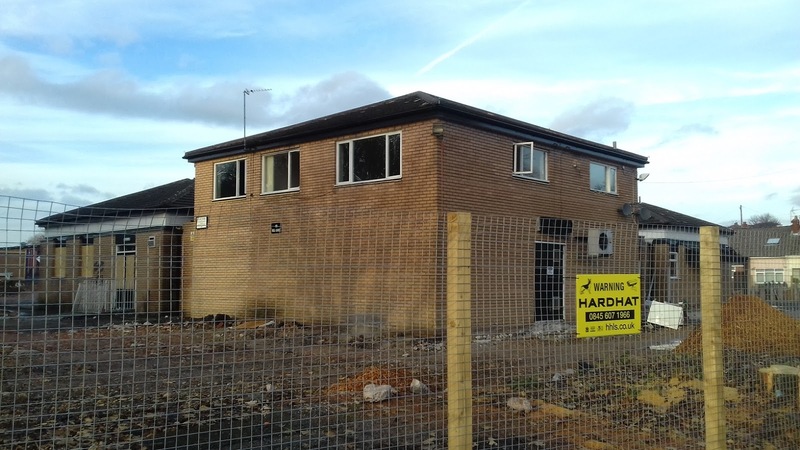 “It will attract that kind of element which is not needed for that area, or the people who live in that area. Joyce (wife and ward councillor) and I are there to safeguard the people who are living in that area.The police neighbourhood officer had a chat with me and told me he felt the same."